If you’re a variable vata person, your skin is probably on the dry side, especially during the winter. We’re going to be making a nourishing body scrub today. Most oils are good for vata. Olive oil is easy to find and is warming. 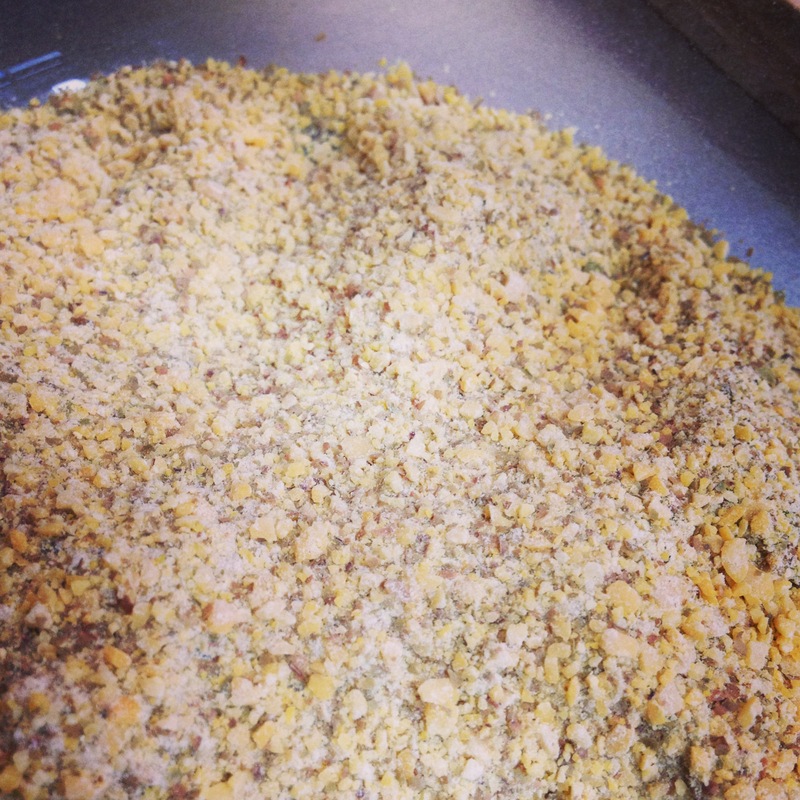 The lentils and nutmeg are ground into a fine powder and are gentle enough for daily use. Ashwaghanda is calming for the skin and helps to keep it from thinning. Honey is nourishing and moisturizing. This scrub has a lovely spicy floral scent, and is very soothing. In a food processor, spice grinder or high-powered blender, blend the lentils into a fine powder. Grate the nutmeg. Mix the powdered lentils, nutmeg, and ashwaghanda powder together then add the honey and olive oil. After this is well-blended, add the lavender oil. Store in an air-tight jar for up to 3 months. 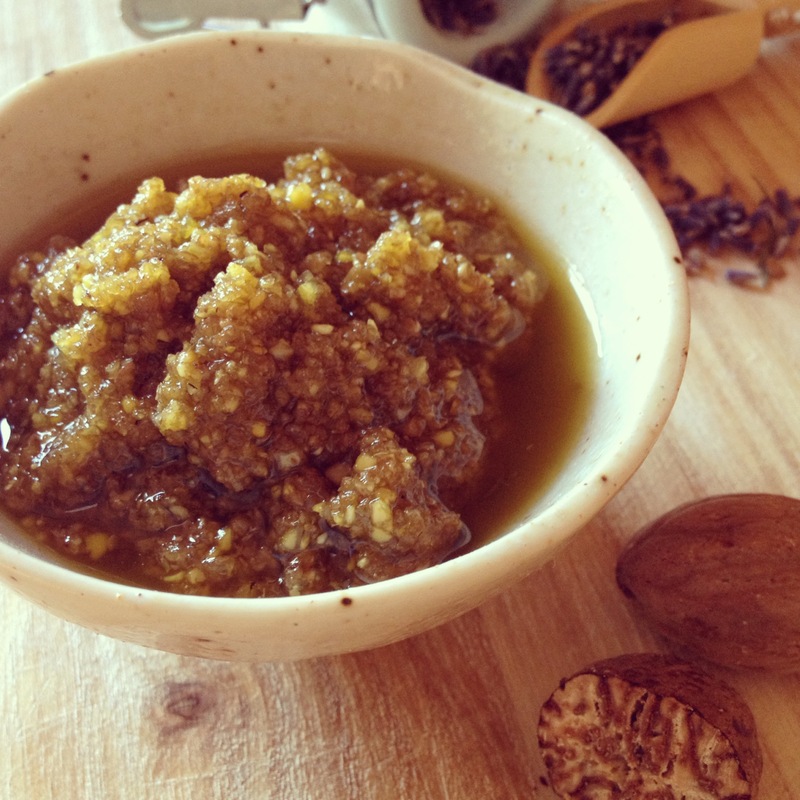 Looking for a pitta scrub? Click here! 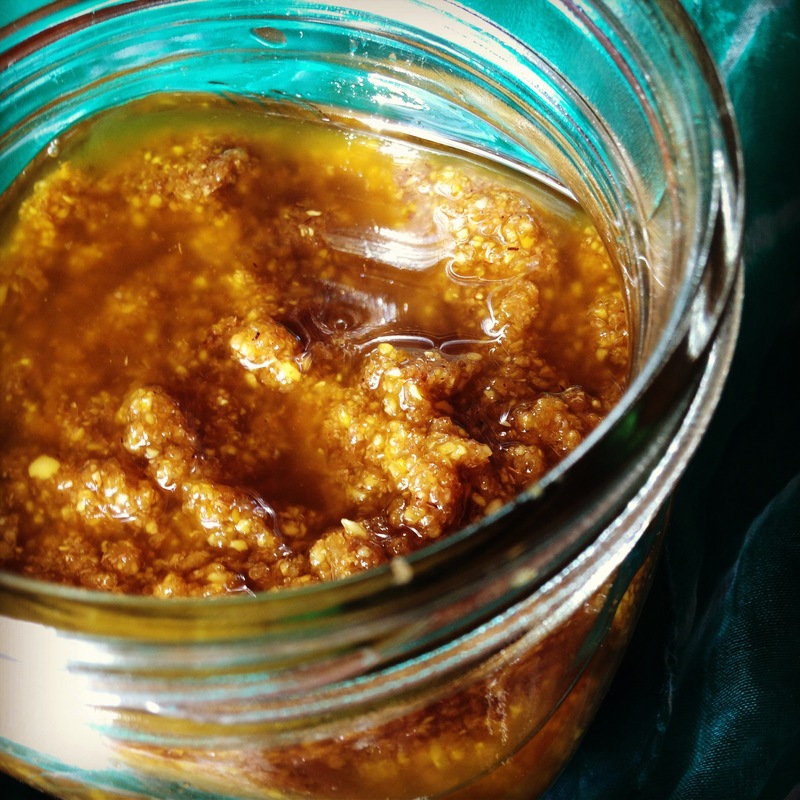 For a kapha scrub, click here. 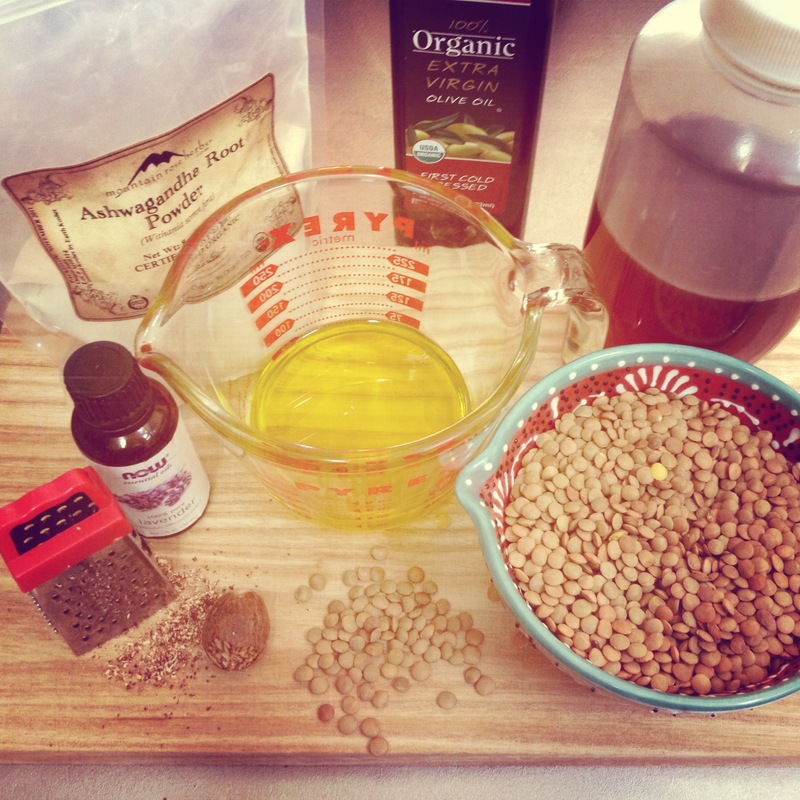 This entry was posted in Ayurveda, Home & Health and tagged ashwaghanda, diy ayurveda scrub, lavender, lentil, nutmeg, Vata scrub.